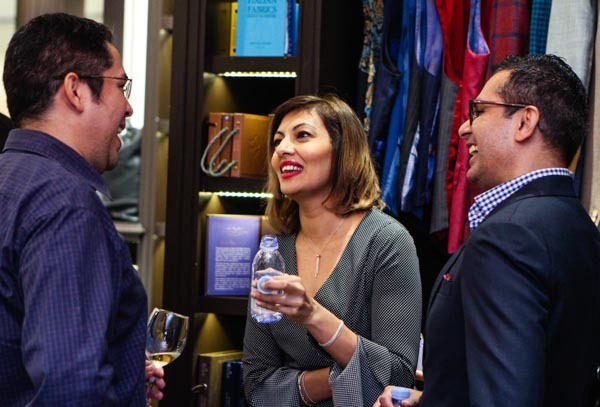 It was a great TBC Social evening and it was a pleasure to host our guests at The Bespoke Club. 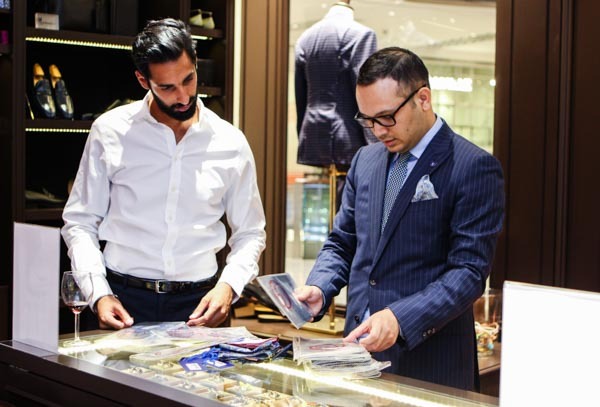 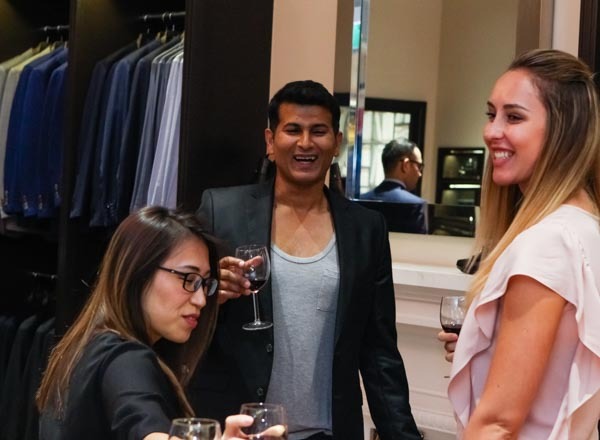 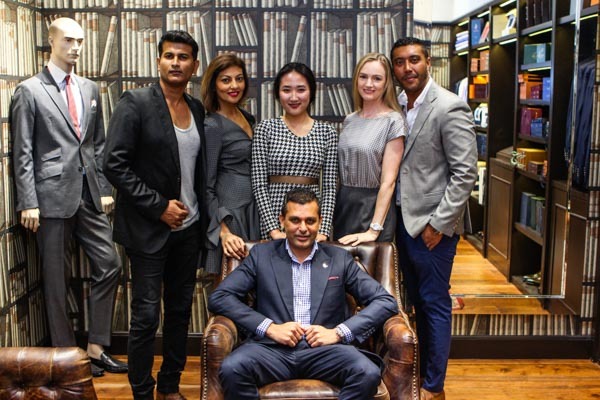 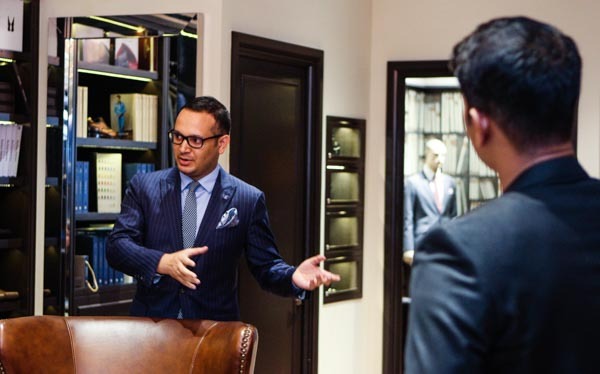 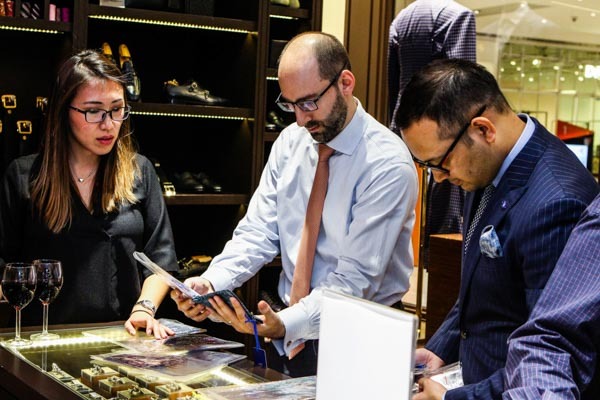 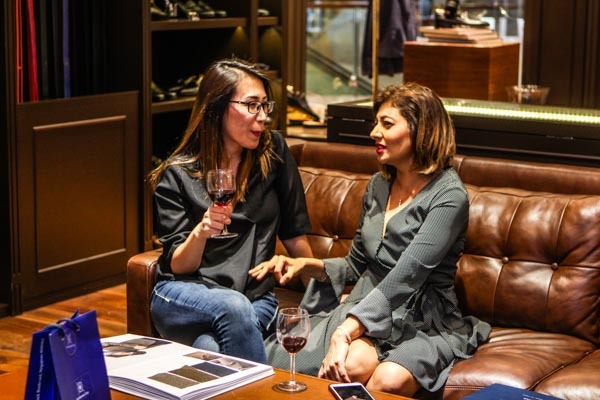 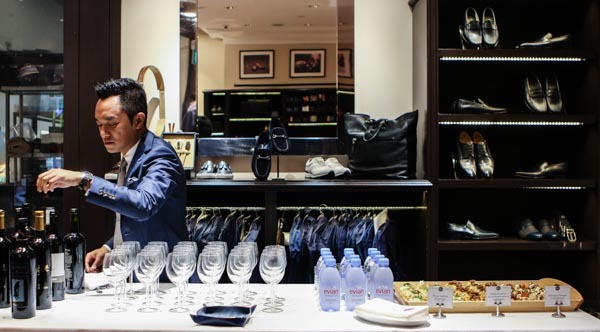 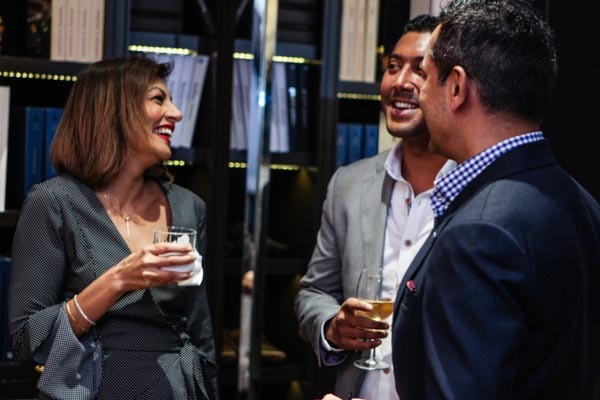 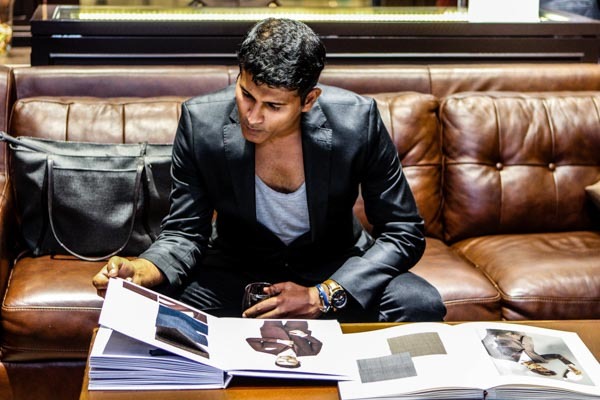 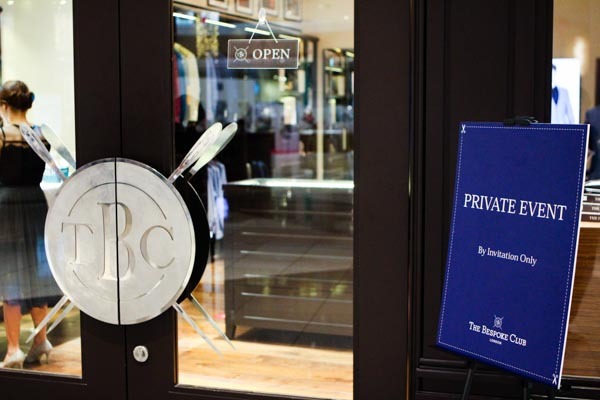 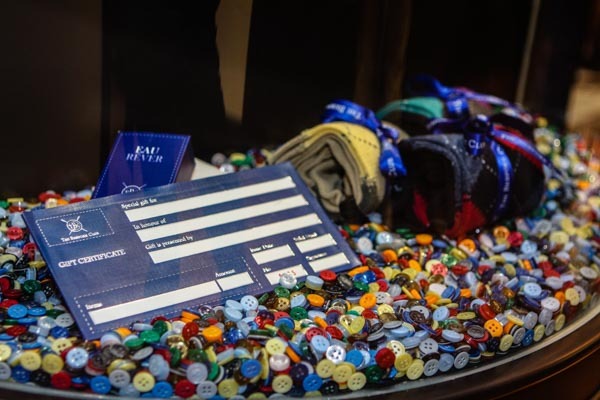 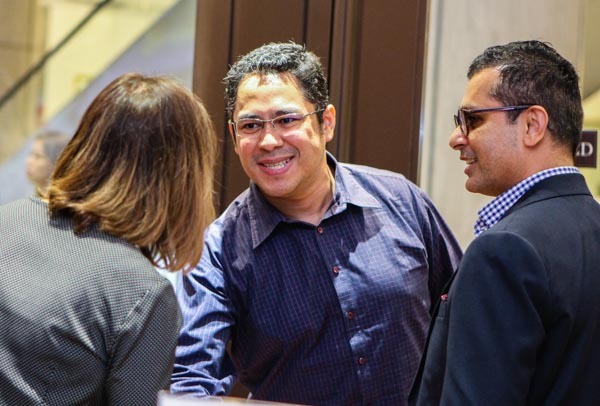 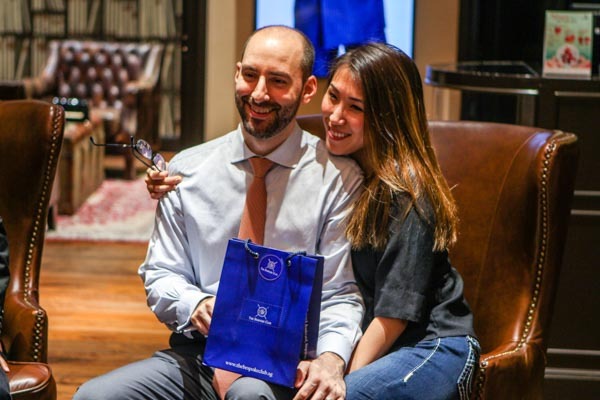 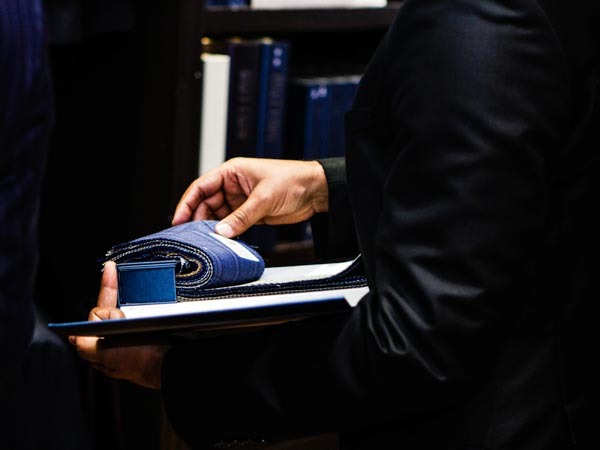 As we mingled over delicious canapés and French wines, we got to know our valued customers better and made shopping at The Bespoke Club even more experiential. 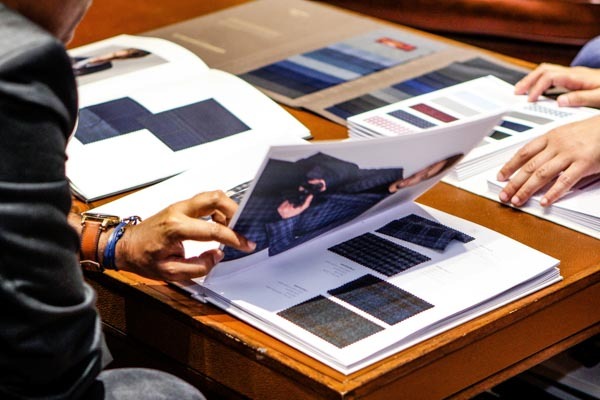 TBC professional stylist shared the latest trends and carried out a live demonstration of the unique feature of the fabrics. 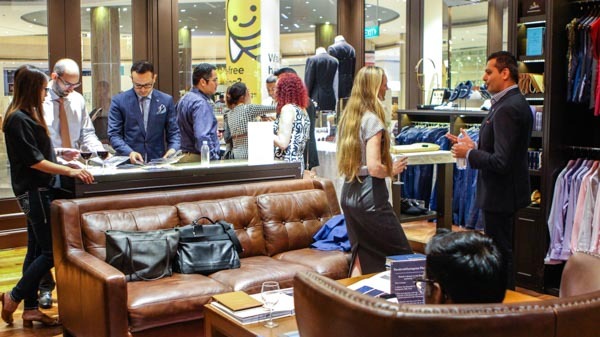 We look forward to having more nights like this, reaching out to each The Bespoke Club members in future.